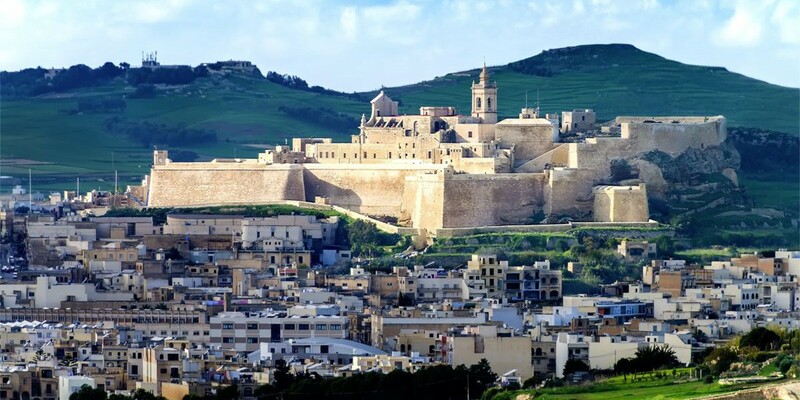 The Citadel or in Maltese Ic-Cittadella is Gozo’s fortified old city found in the heart of the main town Victoria. Archeological remains proves that The Citadel has been alive since the Bronze age, with further development taking place during the Phoenicians and Roman eras. Independent of Malta, the Citadel was the centre of everything starting from the administration of the island to military and religious activities. Over time, Ic-Cittadella became overcrowded for the growing population and families started forming communities outside the fortifications. Gozo’s population reached almost 6000 people and the only type of protection against the enemies were the walls of the Citadella. There were times where the entire population of Gozo was required by law to spend the night in the Citadel because of enemy attacks. 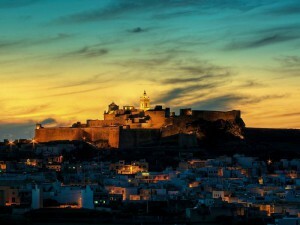 Turks and Berber pirates raided the Maltese islands occasionally and in 1551, a strong Ottoman naval force invaded Gozo’s fortifications taking the entire population in slavery. 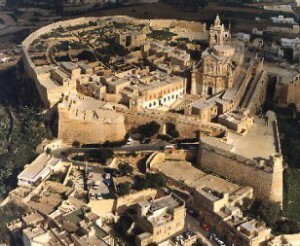 After the dark ages, it took almost 50 years to rebuild Gozo’s fortifications and its population. Years later, even during the French and British occupations, Ic-Cittadella resumed to be of vital importance for every ruler. In 1798, Gozo’s fortifications were given back to the Gozitans who set up a provisional government at that time. And on April 1st 1868, the British withdrew completely from any activity within the fort. At present, only a small number of families live within the walls of the Citadel. With the Gozo Cathedral considered the main attraction in these fortifications, one can find several other points of interests. The Folklore Museum, the Old Prison, the World War 2 Shelter and the historic Chapel of St.Joseph are a few of them. 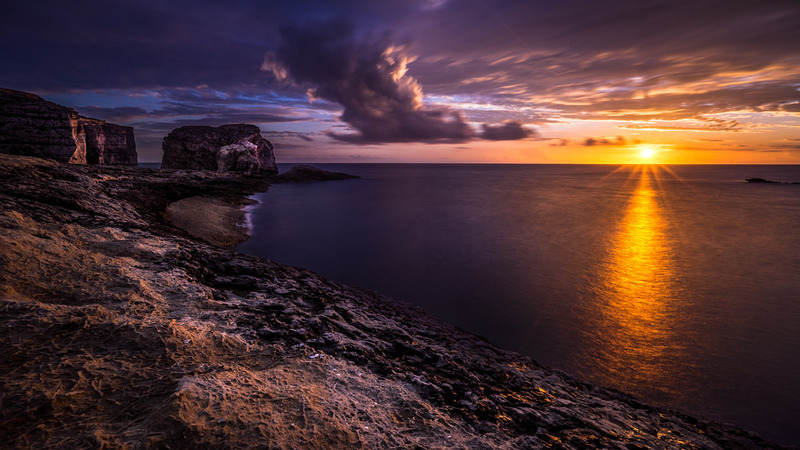 A walk around the fort offers you a 360 degree panoramic view of Gozo and its characteristics. Years of hard work, planning and financial help from the EU saw Gozo’s towered monument undergo a major renovation. During its restoration, various architectural features and archeological remains were discovered including the city’s original entrance. 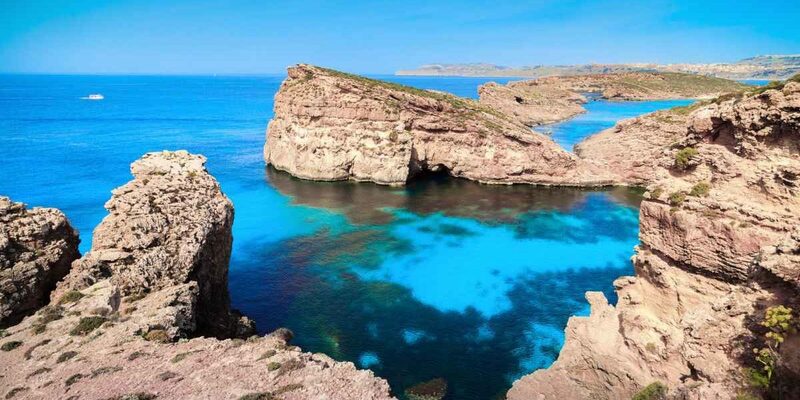 If you want to explore this historical heritage and find out more what Malta’s sister island has to offer, we can provide you with best accomodation in Gozo.